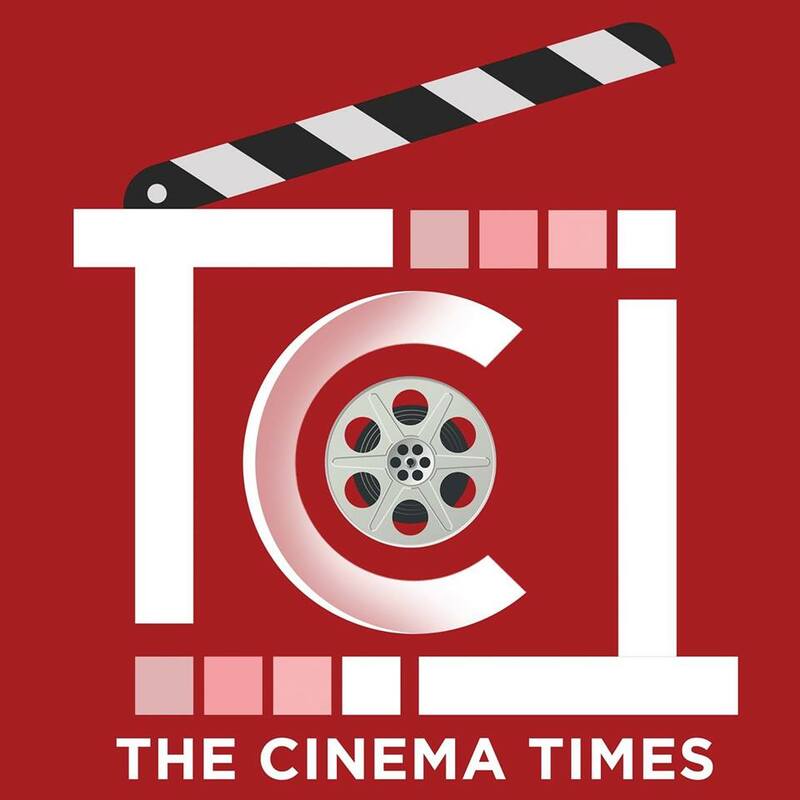 The Cinema Times, Kathmandu- As people all over Nepal celebrate the colourful festival of Holi, celebrities, too, took to social media to wish their fans and followers a Happy Holi before dunking themselves into some colour and going all out to celebrate this fun festival. Holi parties have always been an event that a lot of celebs attend when in the city and today was no different. From celebrating it with their near and dear ones to attending Holi events held in the city,the stars were surely turning up the heat yesterday.